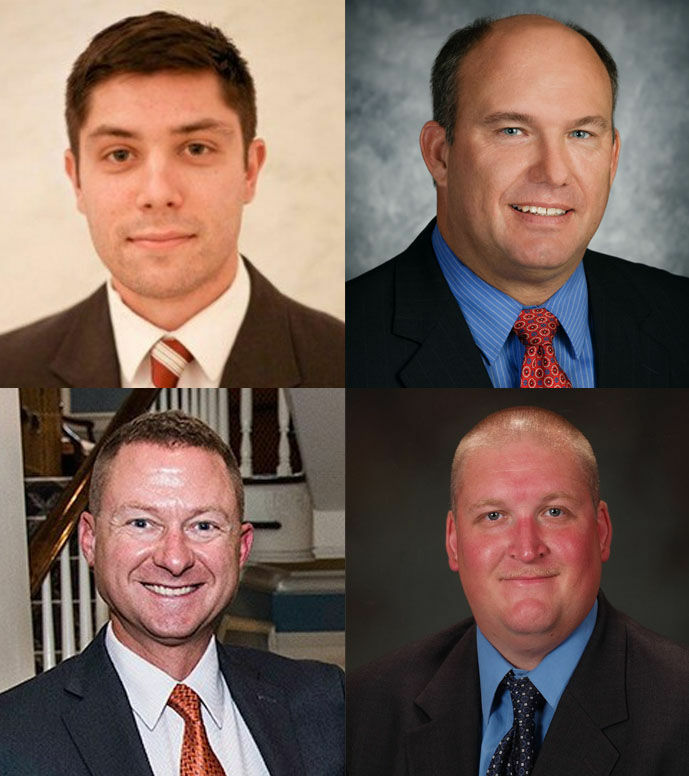 From top left clockwise, Kevin Hall, Robert Kline, Matthew Stoner and Tim Schaeffer are running on the Republican ballot for New Cumberland borough council. One of the more heated races across Cumberland County is on the Republican ballot in New Cumberland. While the mayoral position for the borough won’t be contested until the November election, there are six candidates running on the Republican ballot for four open seats on the borough council. Of the six candidates, four responded to The Sentinel’s request for election responses. Also running in the Republican race are John Eichenberg and incumbent Diane Brokenshire. There are two Democrats running on the Democratic ballot for the race—Blair Lawrence and Robert Hasemeier. 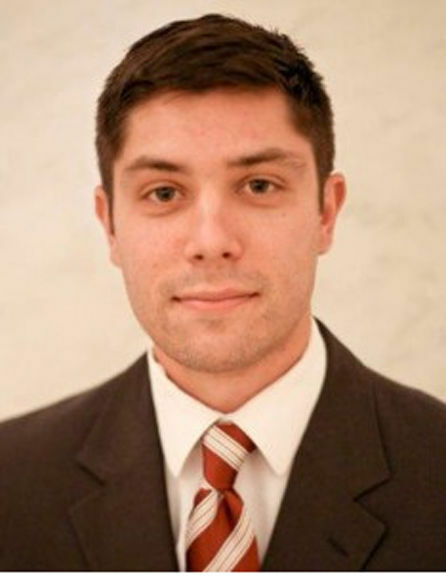 Occupation: Attorney with Tucker Arensberg, P.C. Here is a look at the contested races from judges to row officers to municipal seats across Cumberland County for the May 16 primary.